Kapoposang Island is one of hundreds of small islands in the ranks spermonde of Makassar Strait. The island is located in Pangkep District, South Sulawesi Province, Indonesia. The distance from Makassar City is about 68 kilometers (42 miles). It’s administratively located within the district of Pangkep, South Sulawesi Province with an area of ??50. 000 acres and has a length of 103 km. The geographical position of this region are in 118o 54 ’00 BT – 119 10′ 00”BT”and 04 37’00 LS – 04 52 ’00”LS. 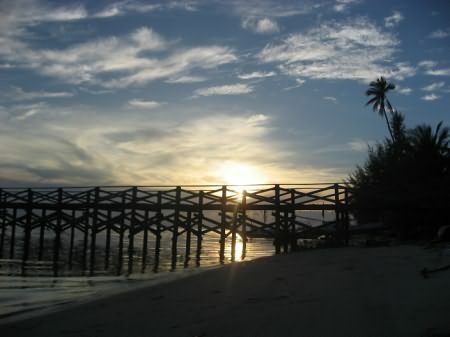 The aquatic park of Kapoposang Islands consists of three inhabited islands namely Kapoposang, Papandangan, and the Gondong Bali. It also has three uninhabited small islands with white sandy beaches namely Suranti, Pamanggangang, and Tambakhulu. The topography is very supportive for underwater tourism, making Kapoposang Island as one of the best diving places in the province. The facilities available are also quite complete, the government of Pangkep has built bungalows with affordable rates. 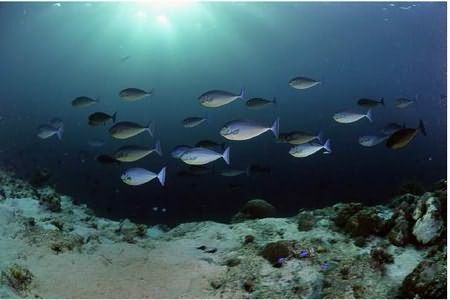 For professional divers, Kapoposang Island is a paradise under the sea, because it stores plenty of exotic coral reefs. For those who don’t know Kapoposang Island, this island is one of the six islands that goes into the Conservation Area of Kapoposang Archipelagic Waters that are currently under the management of the National Aquatic Center Conservation Area (BKKPN) Kupang-Ministry of Maritime Affairs and Fisheries. As a mainstay of marine tourism destination in the province of South Sulawesi, the island has the charm and potential charm of underwater scenery. 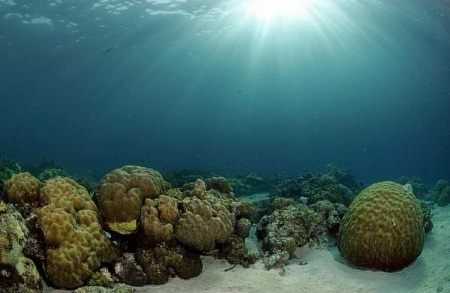 On the other hand there are also many kinds of corals, both hard corals, soft corals, reef fish and invertebrates in the waters around this island. Every holiday season, the island is visited by domestic and foreign tourists. Kapoposang island is very beautiful and has many privileges as a marine tourism object. And so green for there are many varieties of trees planted everywhere. Fun activity that can be done on the island Kapoposang include diving, snorkeling, fishing, see the turtle habitat, and watch the sunset and sunrise panorama. 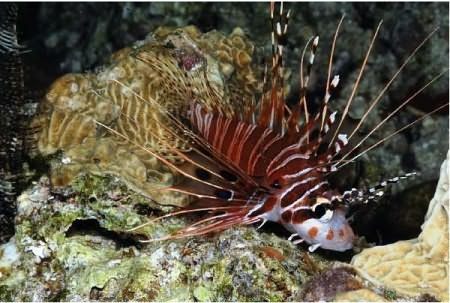 Diving and snorkeling are very fun because of the coral reefs around the island is quite healthy and beautiful. Moreover, the condition of clear and uncontaminated water and various types of colorful fish like dancing cheerfully welcoming travelers. There are several points mainstay for divers who want to enjoy the charm of the island underwater diving Kapoposang include Cave Point, Shark Point, and Turtle Point Dive. Shark Point and the Cape Point is a favorite place for there are plenty of fish there. 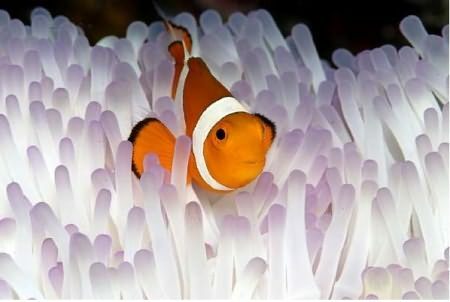 There is also a point that resembles an aquarium with wrasse (a small marine fish) play in between the corals and soft corals. Farther south, there is a large atoll in the middle of the sea called Takabakang. This place is a favorite of anglers and spear fishing. The current there is strong enough that preferred by large fishes like tuna gangs, schooling grouper, giant yrevally, and cod. Turtle habitat is the beauty on the other side. 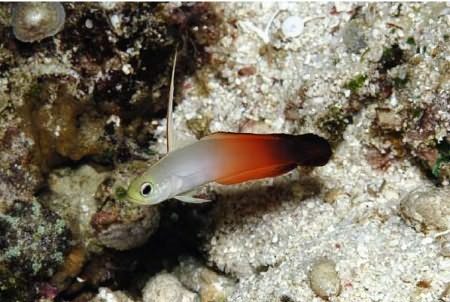 The Coast of Kapoposang island is where this rare animal lay eggs. Tourists may watch turtles but they must not interfere in any way. These animals are protected. Kapoposang has become the magnet of Spermonde region, this island is open to anyone who wants to visit it, they just have to abide by rules not to make any damage on the environment and detrimental to society. 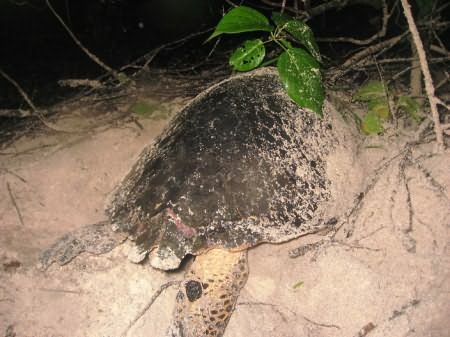 Several locations on Kapoposang is identified as the area for Hawksbill turtle nesting places, December to April is the spawning season for this species. Special for Turtle Point, Kapoposang has one particular point which is a natural habitat for the Hawksbills. Hawksbills in Kapoposang is very tame since it’s rarely disturbed by the local community, if in other places tourists can only see the turtle on land, in this place they can swim, take pictures, even tap directly on the sea turtle shell. To meet these unique species, you just dive for about half an hour at this point and swim as far as approximately 500 meters, then you can watch dozens of Hawksbill turtle swimming freely in a variety of sizes between the beauty of coral reefs. Hawksbill turtle can also sometimes be found resting among the caves (cave) on the corals wall. In this island there is a resort that is managed by PT Tirta Tour Makassar. The resort features a restaurant and sports facilities. Tourists can also hire a yacht to deliver them into their favorite dive sites and fishing. There are also some dive resorts homestays run by the local community. Diving facilities are usually set by the dive operators located in the city of Makassar. The main attraction in Kapoposang is the clear water conditions, with good visibility and diving spots in the form of drop off and a lot of fast-flowing areas inhabited by pelagic fishes like tuna, sharks and occasionally marine mammals such as dolphins and passing whales. All dive points are located around the island an it takes only about 50-30 minutes from where you stay. There are several paths to the Kapoposang, you can go from the Port Paotere and Pier POPSA in Makassar, Kalibone Pier at Maros Regency and Tonasa Pier at District Pangkep. Using traditional boat takes about 6 hours from Makassar, 7 hours from Maros, and 8 hours of Pangkep. But using a speedboat from POPSA will reduce it to only 3 hours.